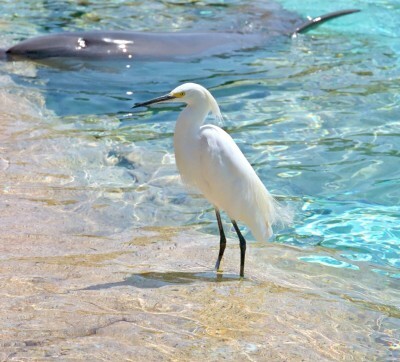 Floridian nature is all about the nature and wildlife found in Florida nature, including its endangered species. The word Florida comes from the Spanish Pascua Florida, meaning “feast of flowers” and it lives up to its name. Florida has some of the most beautiful and diverse plants in the country. Florida's plant life includes approximately 450 species of native trees and shrubs. 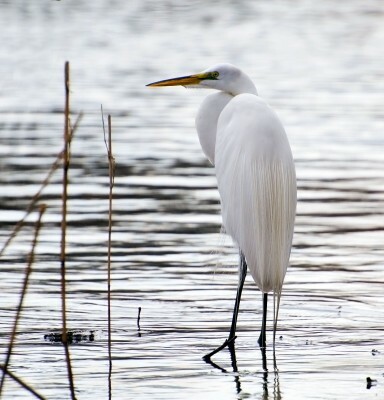 From fall through spring Florida not only enjoys its best weather, this period also furnishes the year’s prime birding and wildlife viewing opportunities. Floridian Nature has everything your are looking for in Florida nature. The wildlife of Florida is rich and varied, yet most of us are familiar with only a dozen or so species: the "well known endangered species such as manatees and panthers; those, like raccoons and squirrels, that have adapted to urban environments; the frightening alligators and black bears; and those like the armadillo who can't seem to cross the road. Yet they are just a few of the many animal species found in Florida. Florida once claimed more than 80 land mammals. Snakes lizards, and skink abound in the state with a total of 37 no venomous snakes and five deadly snakes. Insects also thrive in Florida's climate including scorpions and love bugs. Florida has a longer coastline facing the Gulf of Mexico than the Atlantic Ocean. With 580 miles along the Atlantic Ocean and 770 miles along the Gulf of Mexico the state of Florida has a total of 1,350 miles of coastline! Florida is a water wonderland with it's pristine rivers and lakes, the Gulf of Mexico, Atlantic Ocean coastline, and it's mixtures of brackish backwaters. As you may know, Florida has some of the best beaches in the world. No matter where you are in Florida, there is a beach just a short drive away. More people travel to Florida to see wildlife than any other state, and Florida is second in the nation in the total number of wildlife watchers. In 2006, wildlife viewing activities generated more than 3 billion dollars in Florida! Florida's wildlife and human population are encountering each other more often than ever before. Florida's population stands at 18 million people, making it the fourth most populous state in the United States, exceeded only by California, Texas, and New York. Floridian Nature provides informative information on everything found in Florida nature. For current events in Floridian Nature be sure and check out our blog.